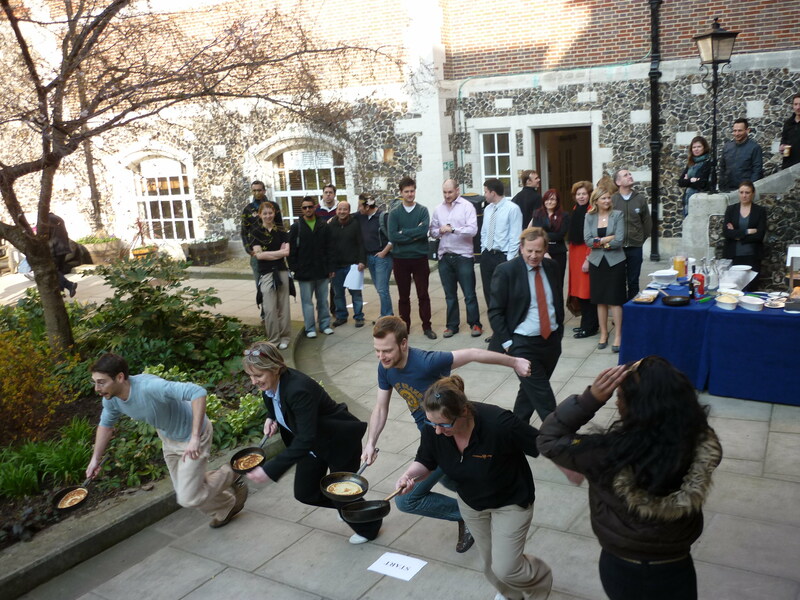 Pancake races in London flourish on the Shrove Tuesday. Also known as Fat Tuesday or Mardi Gras, the eve of Ash Wednesday is devoted to eat fatty foods before the fasting of the Lent season. Besides the pancake cooking there are popular practices like this funny sport competition that involves running and tossing the official pancake at the same time. In London one of the oldest races takes place in All Hallows by the Tower, the ancient church in the City. 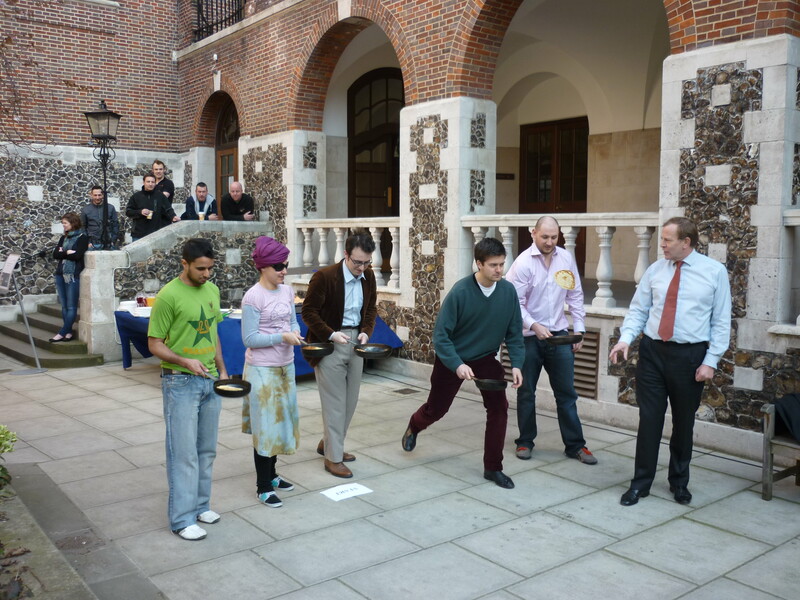 There are also other traditional games like the Pancake Greaze held in Westminster School since 1753. In this annual event the pupils race to grab the largest piece of a massive pancake tossed over a five-metre high bar. 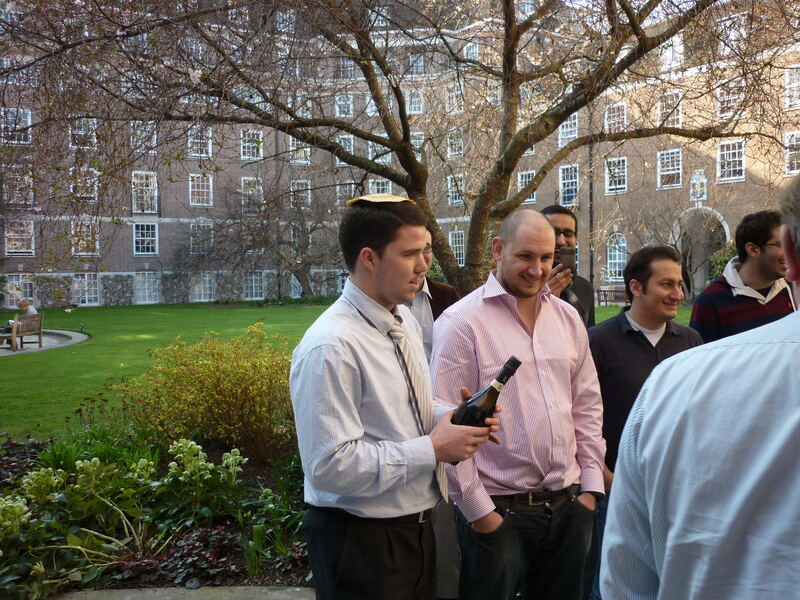 The winner receives a cash bonus from the Dean. 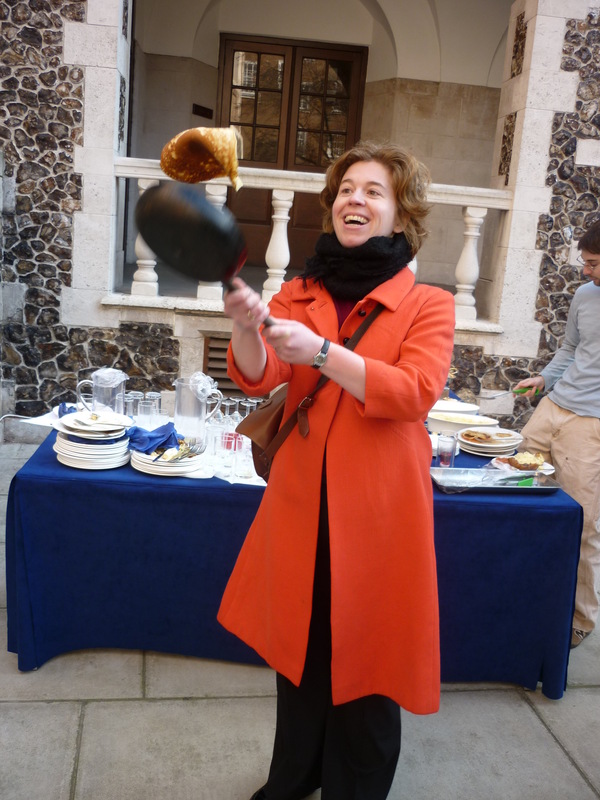 Growing in popularity, in the heart of Bloomsbury there is another famous pancake race that is held in the Goodenough College. Participants taking part count students from all over the world who live there. The Goodenough College provides a home for outstanding international postgraduate students since 1931, date on which the College opened to promote worldwide tolerance and understanding. 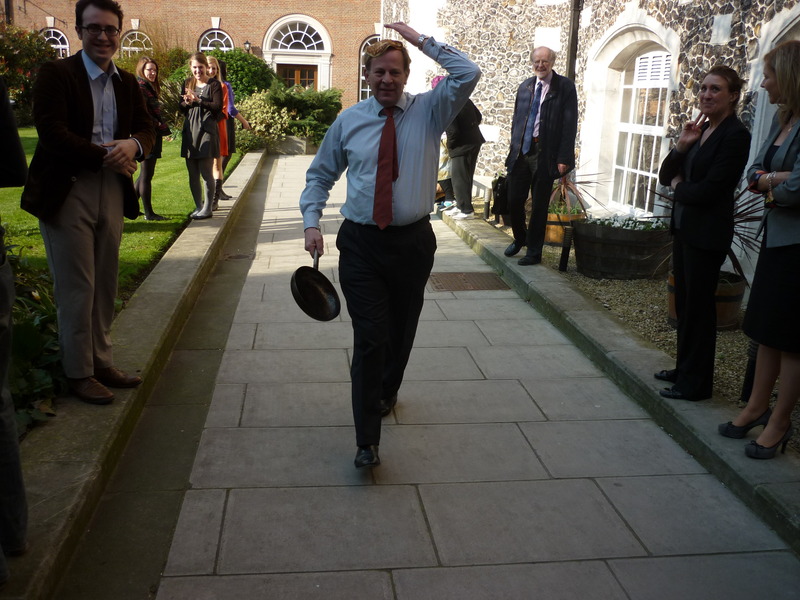 However on this year´s edition of its pancake race something else happened.